We’re so close to being completely into our new house. There are still several projects on the list. 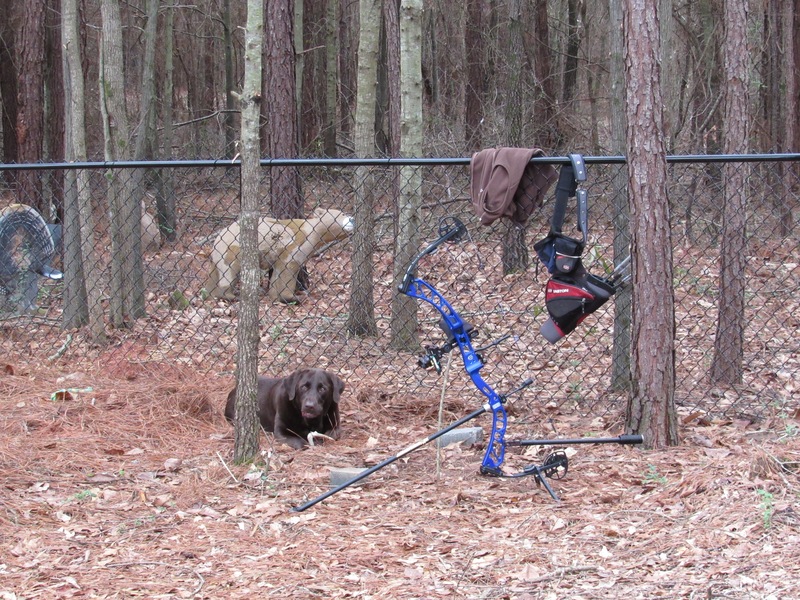 The land behind the house still isn’t cleared enough to put out a 3D range. We’re waiting on a builder to put up a second shed for the lawn tractor and kayaks. These are the remaining two big projects. River enjoying a deer antler while I practice. Practicing with a brand new Elite Victory 37. Then, we still have things, including our RV, at our place in North Carolina. That means a trip to haul those things down to Georgia. 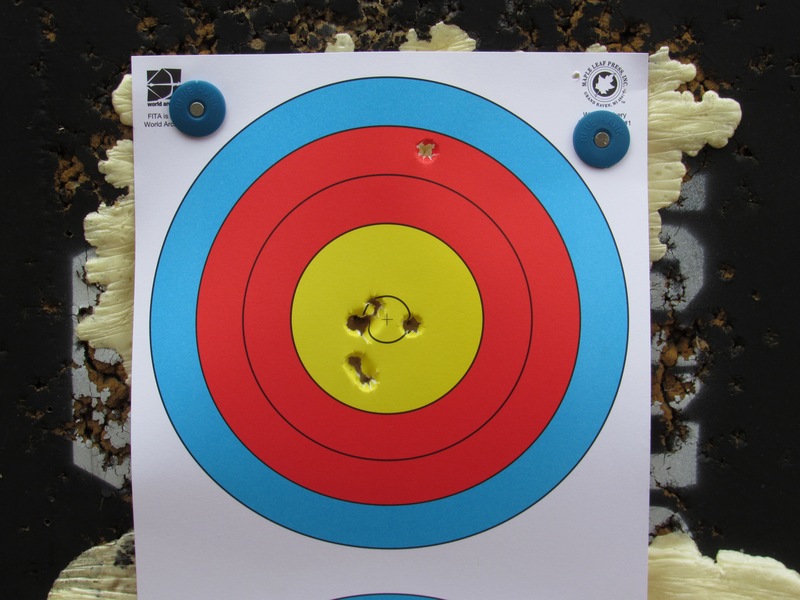 In the meantime, I am trying to get in archery practice and maintain decent cardio workouts. Finally, I do have a nice area to train for 18 meters. I will have a nice 50-meter range near my 3D range when the land clearing is completed. There is also a nice place to run, nice road cycling and really nice off-road biking right from my front door. Still getting a feel for my new bow. The road riding is great. Empty roads, little traffic, and rolling hills. There are dogs. Yesterday, one four legged sprinter gave me two informational gathering bites on my left foot. It wasn’t painful nor did the bites break skin. I was more worried about this little dog getting hung up in a wheel and knocking me down and his teeth. This was the first time a dog has ever bitten me. I really think it was the dog trying to figure out was I was. The bites seemed not very aggressive. Dogs get a lot of information through taste. Stinky human foot took this microcelphalic a couple of tastes to learn I wasn’t a threat. On the return home I made certain I was carrying enough speed so that sprint as he might, the varmint of the Jack Russell variety couldn’t catch up. All in all we’re starting to settle in at our new home in Good Hope.